Jim comes to the MacDonald Team with 27 years experience in Real Estate transaction management, licensed as an agent for 13 of these years. 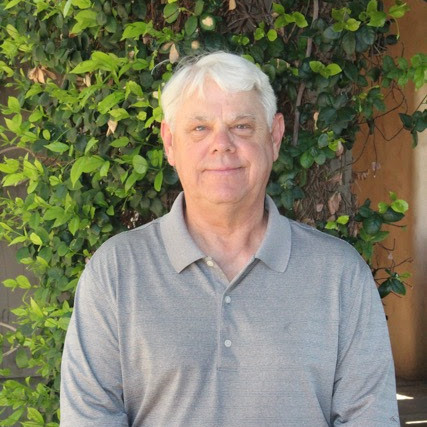 As a part of the DMB original real estate team, Jim managed escrows for the DC Ranch Sales Team for eight years. He has served as an Escrow Coordinator and Branch manager for local title companies and has successfully closed millions of dollars in the Luxury Real Estate market. Jim is dedicated to the details and making each transaction seamless for the client.